The innocence of childhood. The spunky imagination of Anne of Green Gables. Thanks Netflix for bringing L.M. Montgomery’s classic to us as an 8-episode series. We need that right now! Niki Caro who just directed The Zookeeper’s Wife—which I loved—helms the 2 hour season premiere. “Anne is a coming-of-age story about an outsider who, against all odds and many challenges, fights for love and acceptance and her place in the world. 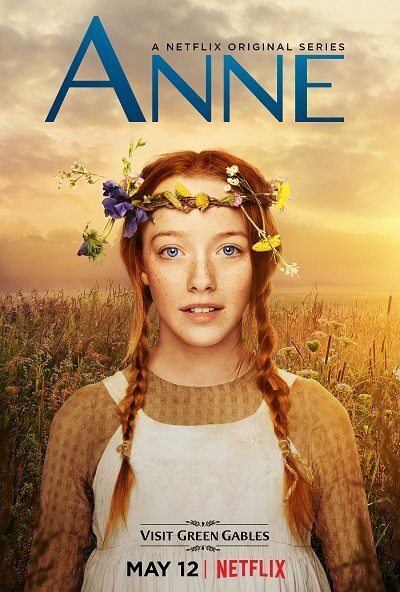 Set in Prince Edward Island in the late 1890s, the series centers on Anne Shirley (Amybeth McNulty), a young orphaned girl who, after an abusive childhood spent in orphanages and the homes of strangers, is mistakenly sent to live with an aging sister and brother. 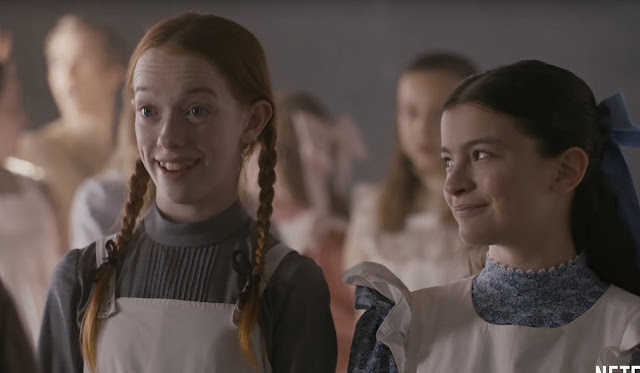 Check out the trailer for Anne. What do you think?